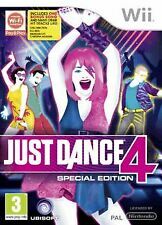 Just Dance 4 - Special Edition - Nintendo Wii. 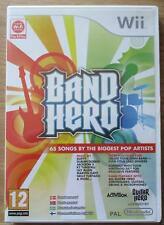 Dj hero 2 for nintendo wii. Not just the music and the fun from one High School Musical film. but from all three in one go. High School Musical 3: Senior Year Dance! (with the exclamation mark no less!). 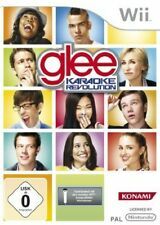 features songs from each of the films. Boxed in really nice condition. 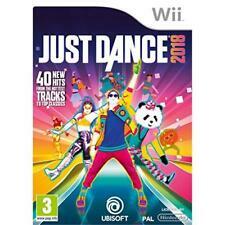 Just Dance Disney Party (Nintendo Wii). Condition is Good. Dispatched with Royal Mail 1st Class Large Letter. 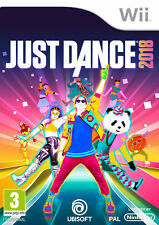 Bust your moves to `Uptown Funk` by Mark Ronson Ft. Bruno Mars and `All About That Bass` by Meghan Trainor - Just Dance 2016 features an amazing tracklist with visuals that are more imaginative and breath-taking than ever before. Join over 100M players and dance to your favourite songs - available October 2015! Tread the boards in 13 of Andrew Lloyd Webber's top west end musicals. Perform alongside up to three of your friends and family in multiplayer mode, or go it alone in career mode. We are a team of nine based in a 2,500 sq/ft unit in a gated industrial park in South Manchester, UK. With Just Dance 4, the party never ends! Have a blast dancing, laughing, and breaking into a sweat with friends and family all night long. 2 UnlimitedTribal Dance. We are a team of nine based in a 2,500 sq/ft unit in a gated industrial park in South Manchester, UK. We are a team of nine based in a 2,500 sq/ft unit in a gated industrial park in South Manchester, UK. Original UK version, complete with case, covers and instructions. Disc vgc, manual barely used. The Beatles Rockband Limited Edition Box Set for the Wii. Complete and in good condition. Wii Just Dance 2016. VERY GOOD = INCLUDES MANUAL UNLESS STATED VERY MINOR MARKS. GOOD = WILL HAVE MARKS FROM GENERAL USE. LIKE NEW = UNMARKED DISC INCLUDES MANUAL. 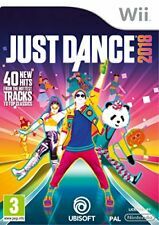 Just dance 2016 game for Nintendo Wii. Game also compatible with Nintendo Wii U. Condition is Very Good with manual included. Dispatched with Royal Mail 1st Class post. Free shipping for all UK buyers. If you have any questions please feel free to ask. Many thanks. All Star Cheerleader (Wii). Title: All Star Cheerleader (Wii). Condition: Used; Good. Weight: 159 Gms. SKU: 4207158. Disney High School Musical 3 - Senior Year Dance! - Nintendo Wii. 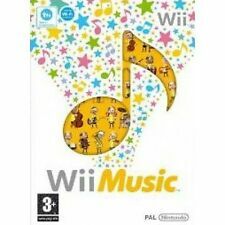 Sing It Pop Hits inc Microphone (wear on box) - Nintendo Wii New Sealed! Small tear in outer box plus general light wear (see photos). Contents unaffected and remains Nintendo Factory Sealed.Official UK Release. Everything is in very good condition. Order paid before 12p. 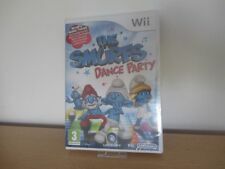 Here we have a Nintendo Wii computer game. This game is suitable for children aged 3 . This game has never been used and comes with the seal still in place. Trigger stunning and dynamic visual effects with your moves and transform your living room into a real music video. Plug Yourself into the Hip-Hop Universe. Master System. Original UK version, complete with case, covers and instructions.